Nashville, TN – The Nashville Sounds managed just five hits in a 5-0 loss to the Oklahoma City Dodgers in front of 6,815 fans Wednesday night at First Tennessee Park. 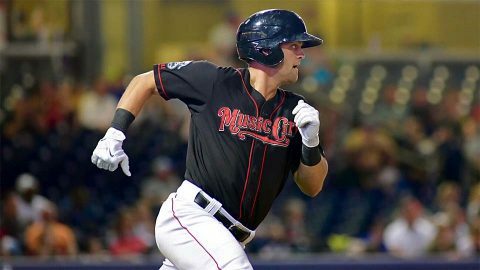 Oklahoma City (3-4) used a four-run first inning against Nashville (3-4) starter Daniel Gossett to take control of the game. Leadoff hitter Chris Taylor walked to start the contest and quickly moved to third on Willie Calhoun’s base hit to right field. 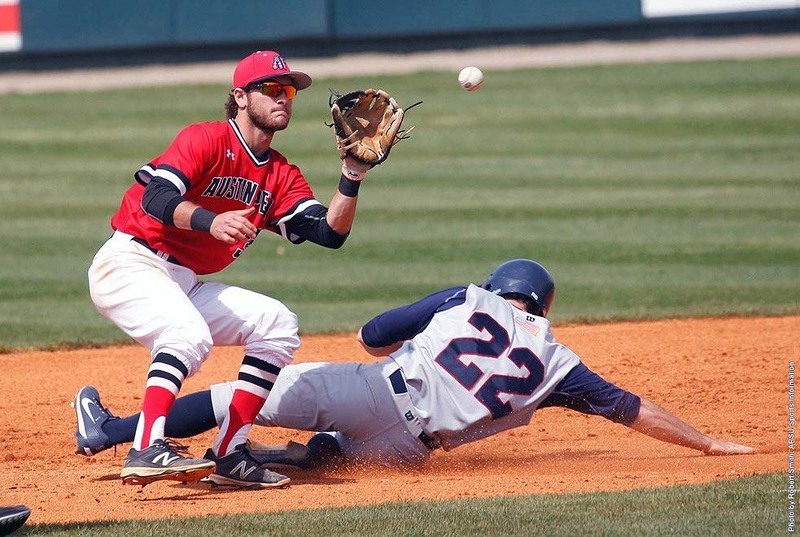 Gossett struck out O’Koyea Dickson, but a fielding error by right fielder Andrew Lambo allowed Taylor to score, and another batter to reach. Alex Verdugo knocked in a run with a double, and former Sound Brett Eibner collected an RBI with a base hit. 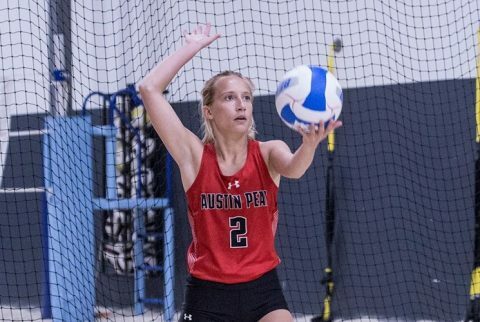 Franklin, TN – The Austin Peay State University beach volleyball swept UT-Martin 5-0 Wednesday afternoon at the Franklin Beach House. The Govs will take the weekend off before replaying Wednesday action against UTM Wednesday, April 19th at 2:00pm back in the Franklin Beach House. 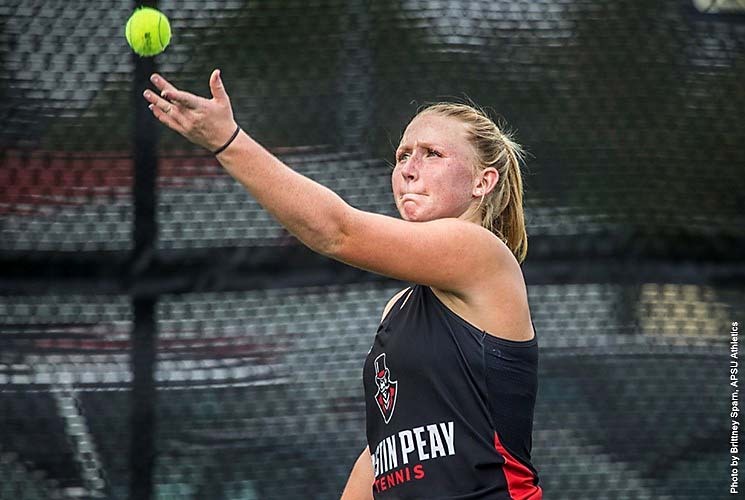 Murray, KY – The Austin Peay State University women’s tennis dropped a 4-3 match on the road at Murray State Wednesday afternoon. The Racers won the doubles point after taking the No. 2 match 6-2 and the No. 3 match 6-3. The No. 1 match was left unfinished all knotted at four. 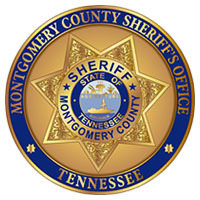 Clarksville, TN – Investigators with the Montgomery County Sheriff’s Office are asking for the public’s assistance in locating a man and woman involved in an aggravated assault that occurred in the 2800 block of Cooper Creek Road in Woodlawn, TN. On Tuesday, April 11th, 2017, at 9:08am, deputies responded to a 911 call stating a man was bleeding and going in and out of consciousness. The caller drove the victim to a gas station on Dover Road where deputies and EMS rendered medical aid. The victim, who appears to have suffered from knife wounds, was transported to a Nashville hospital by helicopter. 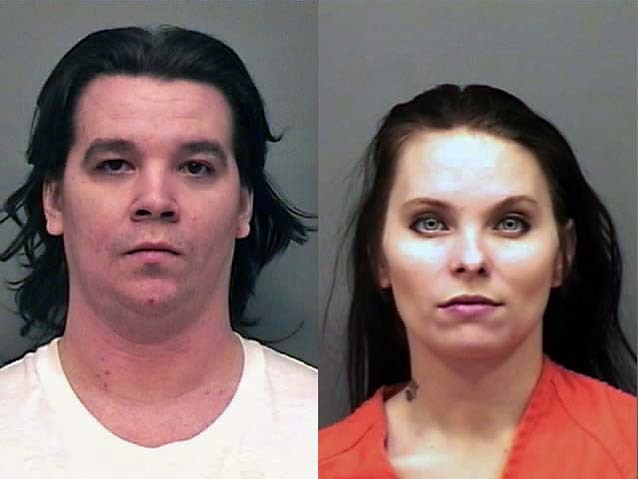 (L) Dustin Michael Myer and (R) Marissa Shay Denton are wanted by the Montgomery County Sheriff’s Office for aggravated assault that happened in Woodlawn, TN. 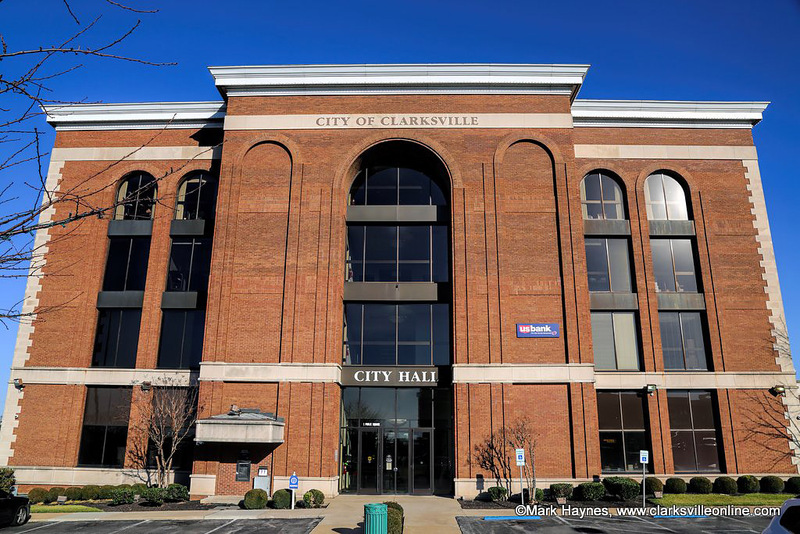 Clarksville, TN – Tennessee State driver’s license services will not be available on Good Friday at Clarksville City Hall. 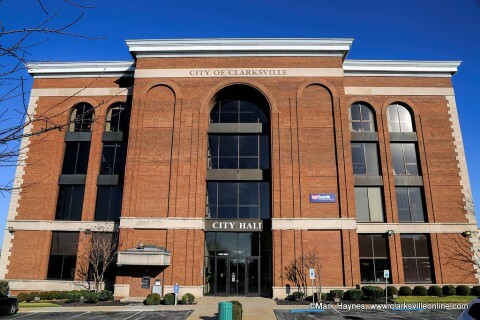 The City Finance Office also reminds business owners that State of Tennessee business tax returns are due by April 15th for most businesses. Brentwood, TN – Senior Austin Peay State University men’s golfer Erik Hedberg has been named adidas®/Ohio Valley Conference Men’s Co-Golfer of the Week after earning runner-up honors at the Tiger Invitational, Tuesday. 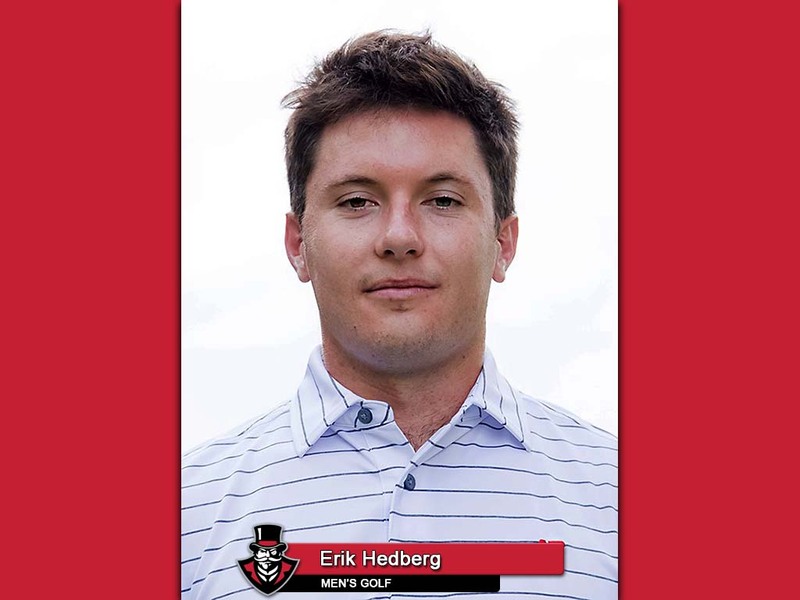 Hedberg shares the honor with UT Martin’s Hunter Richardson, who won the Tennessee State Big Blue Invitational in Nashville, TN. 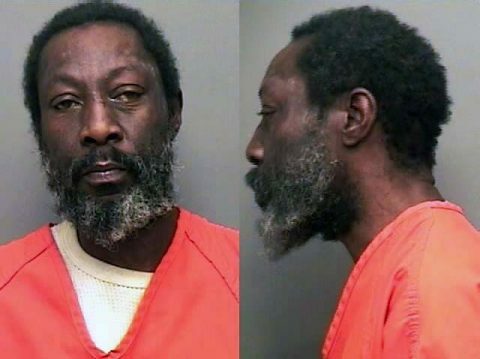 Clarksville, TN – The Clarksville Police Department is requesting the public’s assistance in locating a missing person: Bernard Nelson, 58, of Clarksville. He was recently reported as missing by a family member, who has not seen him for almost a month. If anyone sees him or knows of his location, please contact the Clarksville Police Department, at 931.648.0656. The lead investigator is Detective Scott Beaubien. Clarksville Police need the public’s help locating missing person Bernard Nelson. 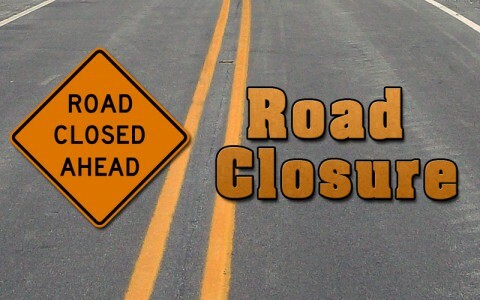 Clarksville, TN – Clarksville Gas and Water has closed all lanes of Madison Street between Greenwood Avenue and South Tenth Street to replace a water service line. Traffic will continue to be directed to Greenwood Avenue and South Tenth Street during the work. 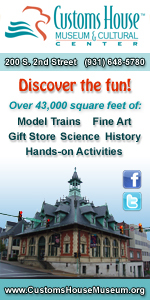 Tampa, FL – Gas prices are rising across the country. 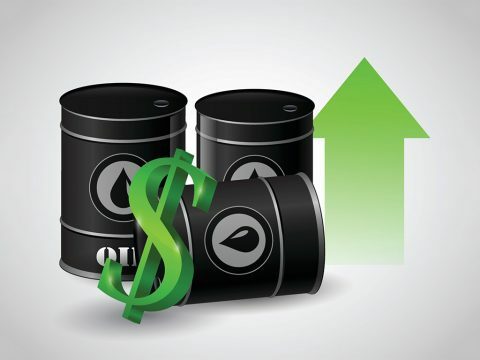 The national average price for a gallon of regular unleaded jumped 7 cents in the past week. Sunday’s average of $2.39 is the highest since September 2015. Also in the past seven days, gas prices rose 12 cents in Florida, 8 cents in Georgia, and 7 cents in Tennessee. Florida’s average price of $2.42 is the highest since August 2015. Georgia’s average price of $2.28 is the highest since October 2016. Tennessee’s average of $2.14 is the highest since January 2017. The United States average is the highest price since September 2015.